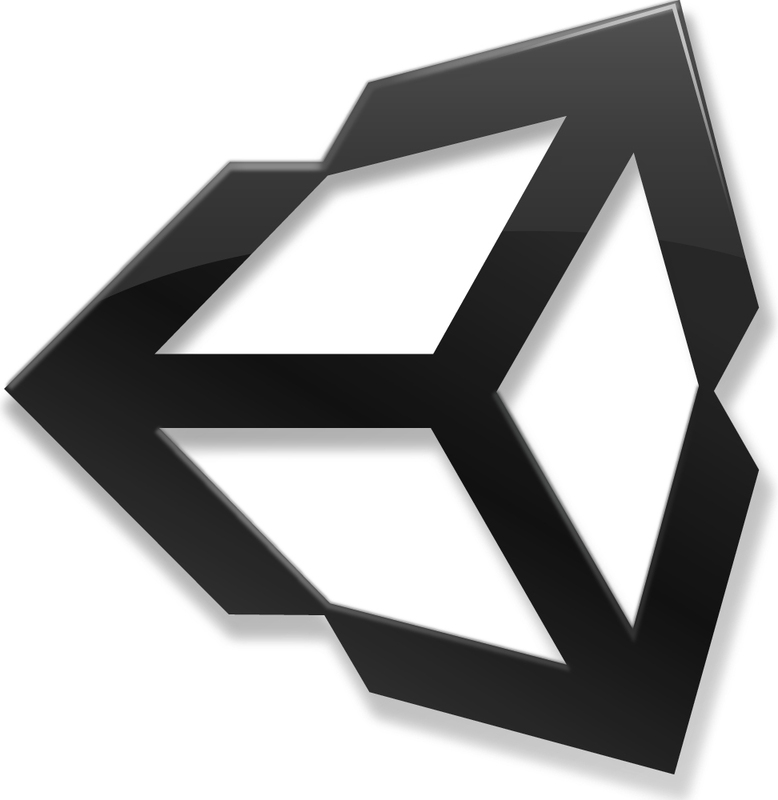 I remade another icon and this happens to be the 3d-game engine, Unity3d. Do you remember when I mentioned it in this? I sure hope so. The next icon I will work on will probably be Spaces. This unity file will also be available in the box.net widget on the right. Posted on February 25, 2010, in Uncategorized. Bookmark the permalink. 7 Comments. Downloaded the icon. Great work. You need to change the title of the box widget from “flash_widget” to something else. I didn’t know how to do it at first, but now I do. Much better. How did you make it work for the flash version? I haven’t looked yet but I knew it was there. When I went to box.net there is an option to change the type from basic to advanced and I chose advanced just cause it lets me upload files easier like .ai files which the other form of box.net excludes when I try to do it on my site. I know all that, but how did you change the name? Was it just in the process of creating the widget? Sorry had an Arabic class, but you probably figured it out by now. You just click the down arrow, click settings, and change the name. Thanks. I never even looked. I am fine with the regular setup.